September saw a vast influx of design shows and future design trends, with passion for colour being at the forefront. 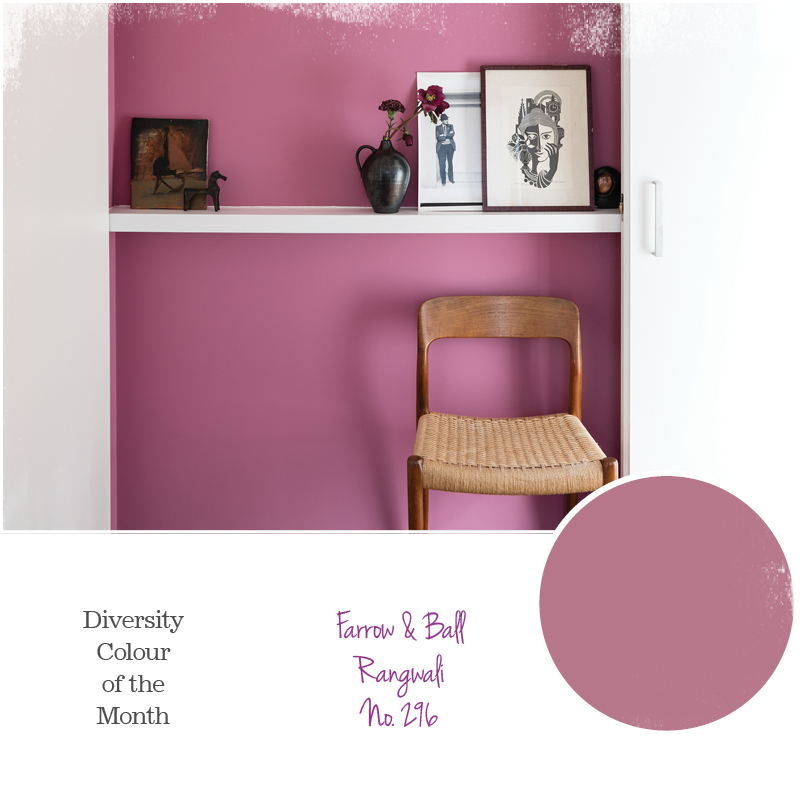 As we’ve been influenced by exhibitions such as Maison et Objet and the London Design Festival, it is no wonder that we have chosen the wonderful and striking shade Rangwali (No.296) by Farrow and Ball as our Colour of the Month for October. Our October Colour of the Month is Rangwali, part of a new nine shade collection from Farrow & Ball. 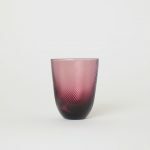 Pink is a tone which is commonly associated with femininity, compassion and romance. 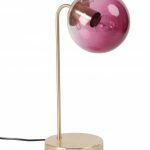 However, you shouldn’t underestimate the power of pink, as it can create some of the most calming and nurturing environments. 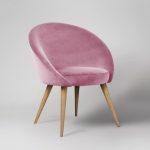 Indeed, this year’s Dulux Trade Colour of the Year is Heart Wood, Heart Wood a pink that was chosen to ensure daily environments can become places of calm, and where noise can be turned down. Pink can look bright and fresh when teamed with clean whites, creams and light soft pastel tones. Or, if accented with navy blues or charcoal greys, it can create sophisticated urban schemes. If you are partial to a more vibrant look, pair pink together with dramatic shades such as mustard yellows, turquoise greens or Mediterranean blues. If you need interior design advice and inspiration, speak to our Interior Architecture and Design team. Email interiors@diversity.agency or call (0115) 967 3767.